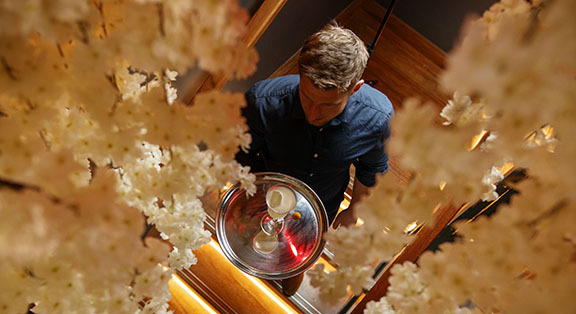 The sophistication of Japanese-inspired bespoke cocktails and exquisite, gourmet bar bites, as well as the evocative ambience, gives Bonsai Bar an edge for glamour-tinged, evening-time socialising. 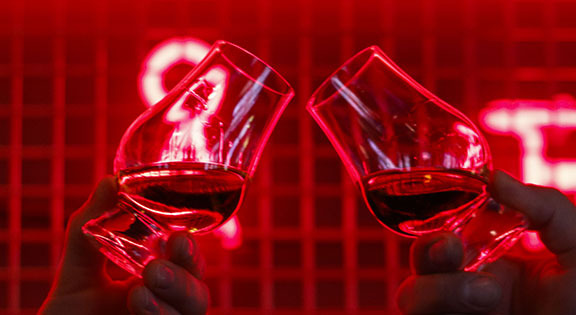 New Japanese-inspired food experience at Bonsai Bar with menus featuring unique, innovative, informed and delectable dishes. The three Bento menu choices of meat, fish or vegetable may appear simplistic, however, each compromising dish is an expression of Dylan McGrath’s veneration of and immersion in the very latest flavours and techniques of contemporary Japanese cooking and food culture, as well as his capacity to delight and surprise with his food. Available Wednesday - Saturday from 4 pm - 8 pm. Besides the Bonsai Bento Menu, a number of individual snack dishes are available from Snack Menu - available Wednesday - Saturday until late. 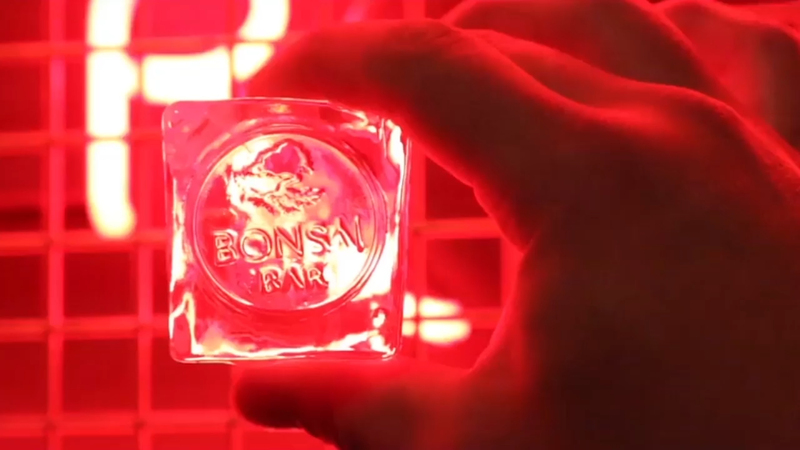 "The drink list at Bonsai Bar is an ode to the culture, taste and aesthetic vision of Japan, and so beautifully realised that it is one of the best drinks lists in this country." Tomas Clancy / The Business Post. A Kanto Old Fashioned is composed of Nikka “From The Barrel” Japanese whiskey, palm sugar and grapefruit zest. A Tokyo Fizz is made with pear vodka, spiced rum and pear purée. A Plum and Marzipan Sour is a mix of saké and Italian marzipan liqueur. A Shibuya is perfect for the Martini lover made with lime-infused gin and a spritz of umeboshi salted plum.